Bangladesh Education Board SSC/HSC Result by EIIN Number. Check Your SSC/HSC Result by EIIN Number Easy, First and Reliable. 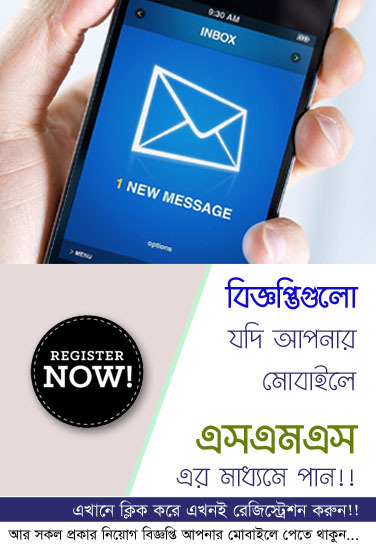 Full Institute SSC/HSC Result can be checked by EIIN Number Easily from Bangladesh Education Board Official Website. EIIN wise full Result Check official Website eboardresults.com. If you want to check your SSC/HSC Result via Institute EIIN wise, Please follow the below Instruction and Check Your Result easily. We have added the All EIIN Code about the Education Board Bangladesh Secondary, Higher Secondary School Certificate Exam Result. Bangladesh All the Education Board Results are Available our website. We are very happy to inform you that, if you forgot or lost your Registration Number, You will also eligible to Check Your Result. For check without Registration number only by Roll number Click Here.